Chase your dreams with LBTA’s flexible learning! How many times have you wanted to do something, but life gets in the way? Isn’t that one of the reasons we love to make new year’s resolutions so much, because they make us feel as if we can really take control of what we want to do (usually only to find, around about January or February, that we’re stuck in the same old groove again)? And it’s not that you don’t want to make your dreams a reality, it’s just that you don’t have time to make them happen. Well, here’s the good news. When you enrol at the LBTA, time is never an issue. And it’s all thanks to flexible learning. The LBTA’s flexible learning programme means you can always fit your training into your busy schedule. It doesn’t matter if you can’t be with us from 9-5, our doors are open weekdays, evenings, and even on Saturdays, and there’s a fabulous selection of courses to choose from. And don’t worry, our flexible learning programmes are just like the full-time courses we run during the day – they are all ITEC credited, which means that when you successfully complete your programme you’ll be awarded with an internationally-recognised qualification. We know that studying ‘after hours’ can sometimes feel like extra hard work but when you look back in a few months’ time you’ll find it will all have been worth it. If you commit yourself to us, we’ll commit ourselves to you. That’s why our motto is ‘Aspire to Achieve Excellence’ because we know you can do anything you put your mind to, and all our LBTA programmes have been carefully designed to motivate you to become the best you can be. Just think about the opportunities that lie ahead. 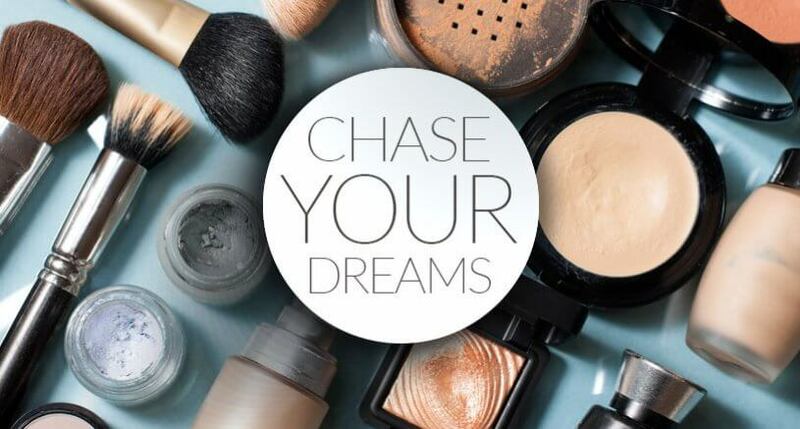 As a qualified beauty therapist you could work for others or work for yourself, you could fit your passion around your own schedule, and you’ll have an accreditation that could literally take you wherever you want to go, anywhere in the world! Is skincare or threading your passion? How about becoming a body artist in the fashion industry, or behind the scenes in film and television make-up? From salons and spas to photoshoots and cruise ships to becoming your own business owner or a brand ambassador, LBTA’s flexible learning opportunities are literally life-changing! Call us today to discuss the wide range of flexible learning choices we have available, or take a look at our website for course details. At the LBTA, we promise that we won’t let your life get in the way of your ambitions!